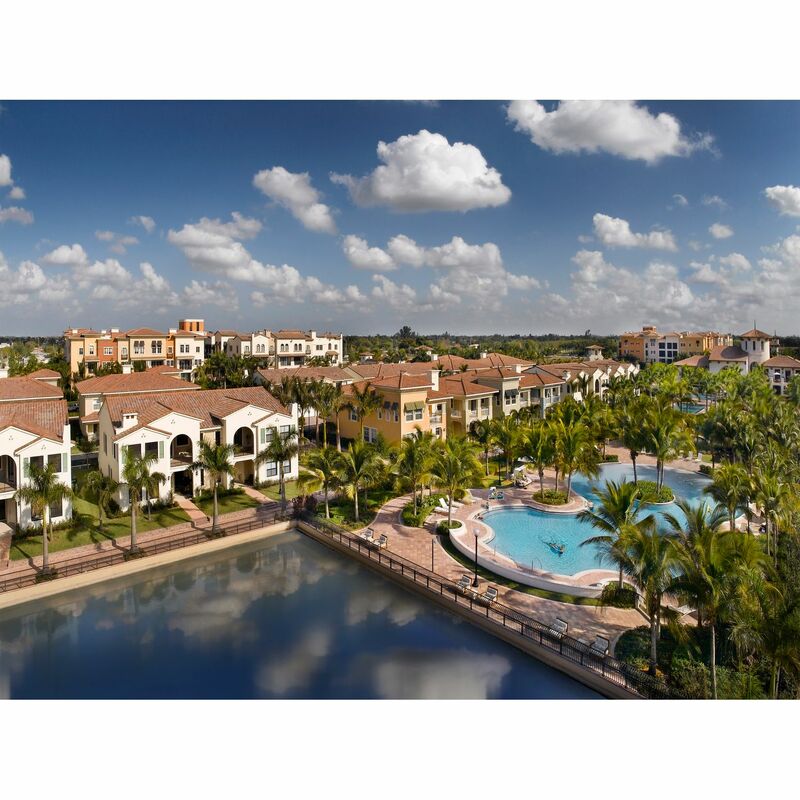 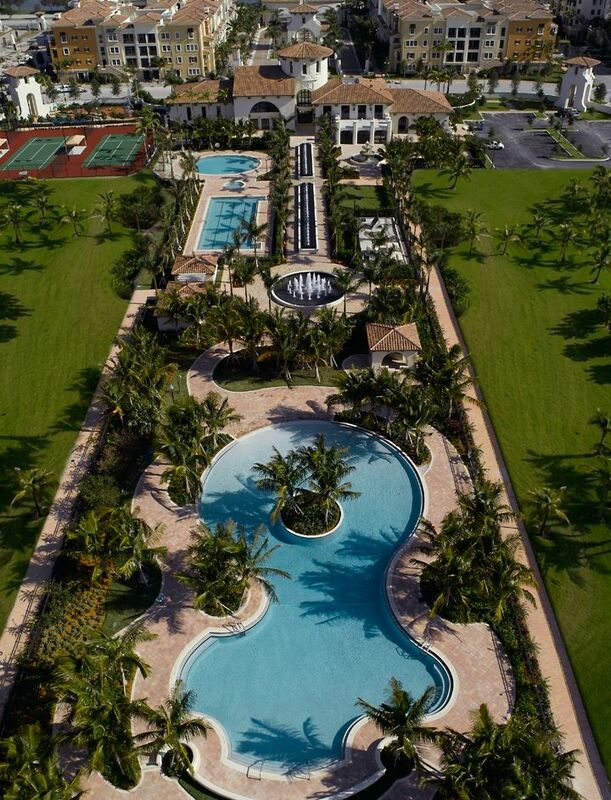 Welcome to Artesia, A South Florida Paradise. 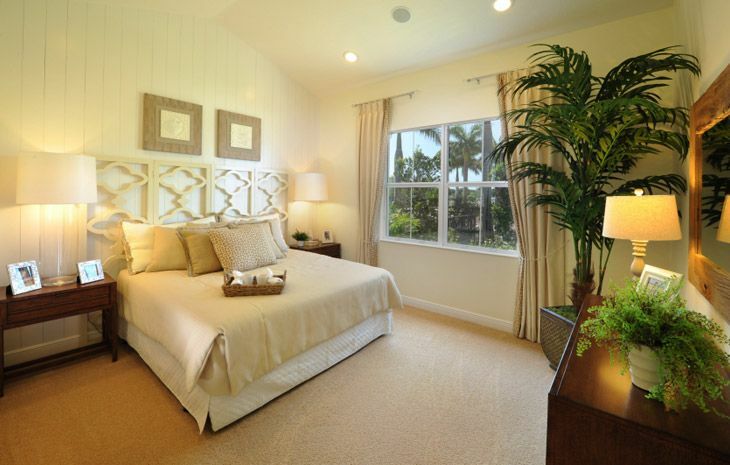 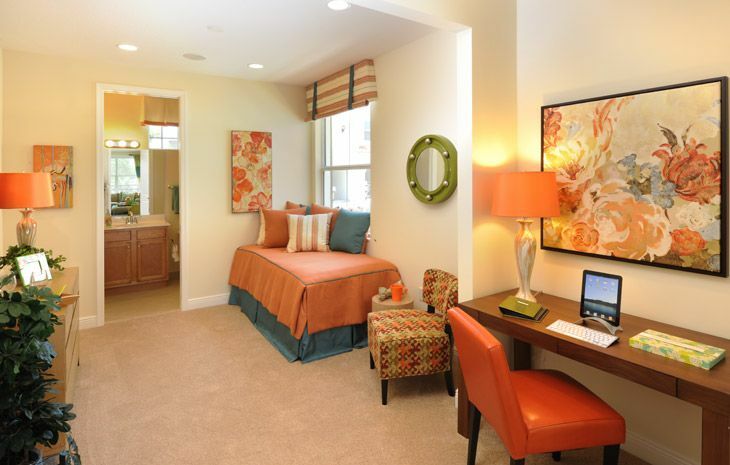 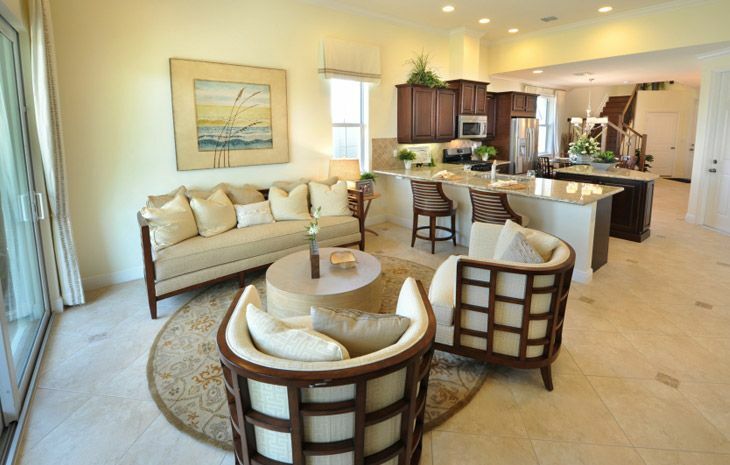 Sunrise's premier gated community awaits you! 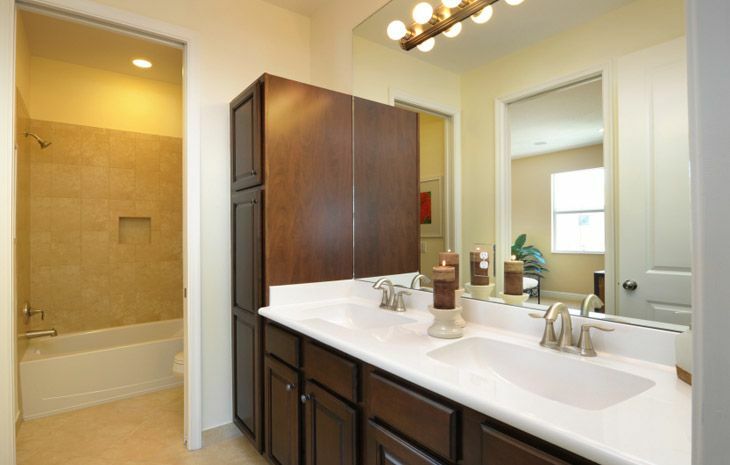 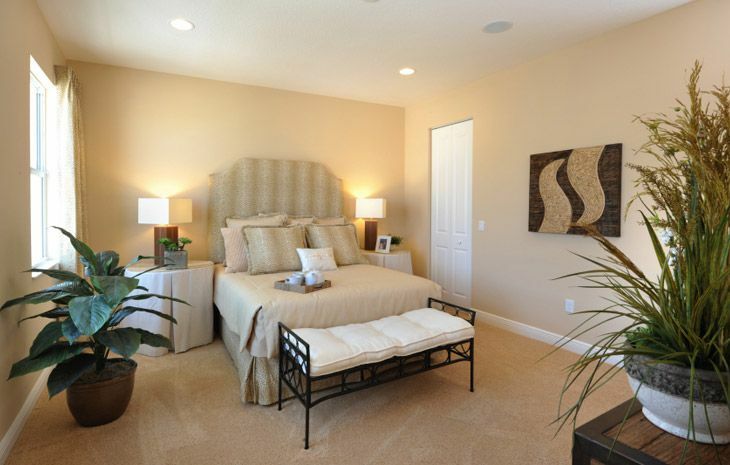 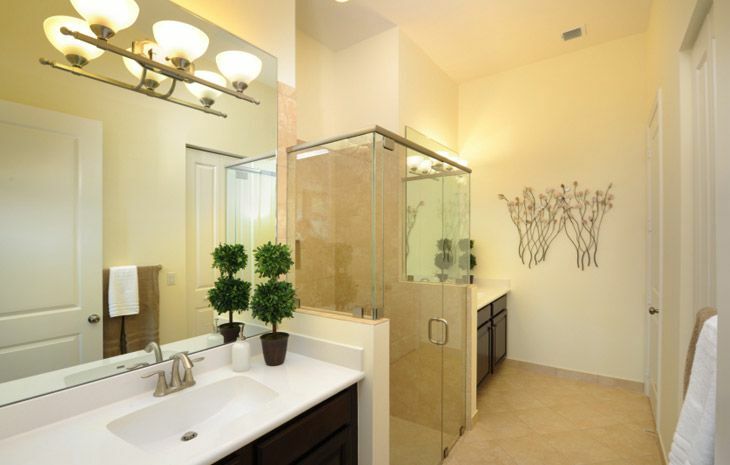 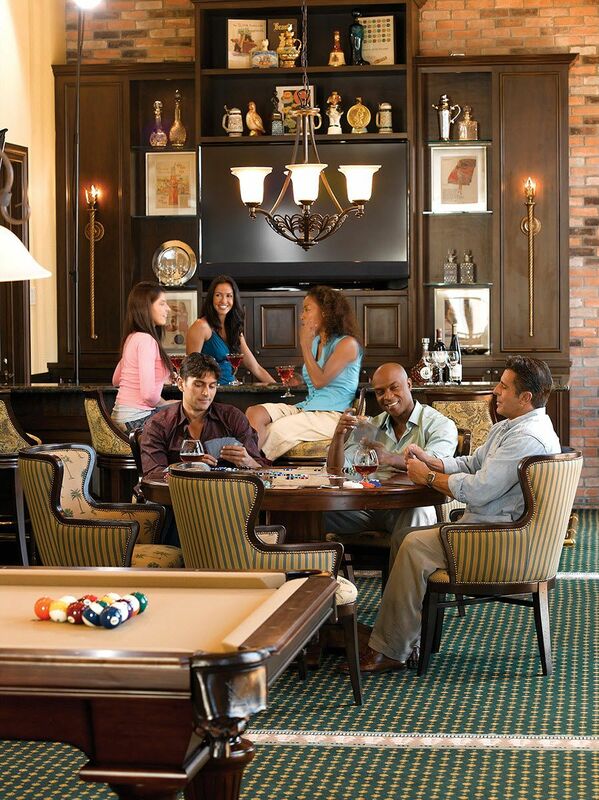 Artesia is a contemporary blend of urban, suburban and resort lifestyles. 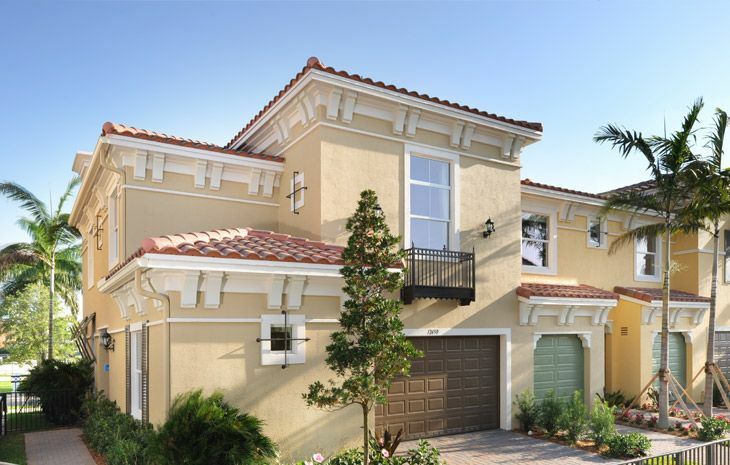 This is a picture perfect paradise of exceptional architectural diversity and cutting edge designs for today's global lifestyle with the look, feel and style of cultivated villas. 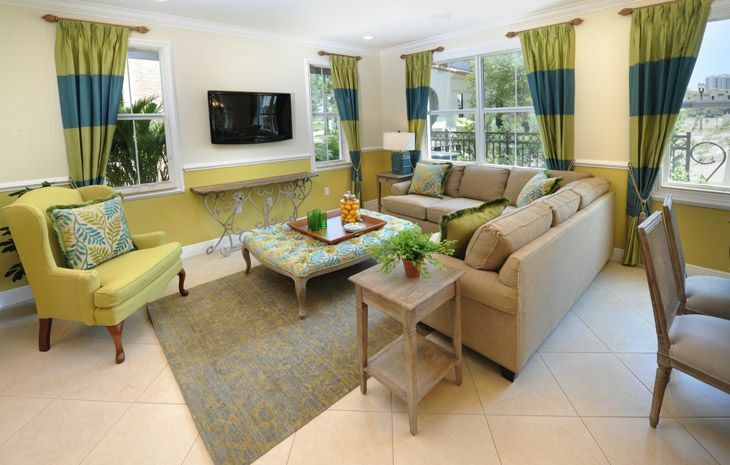 New Sky Villas, Courtyard and Terrace Homes offer a myriad of choices within the gates of this dynamic community. 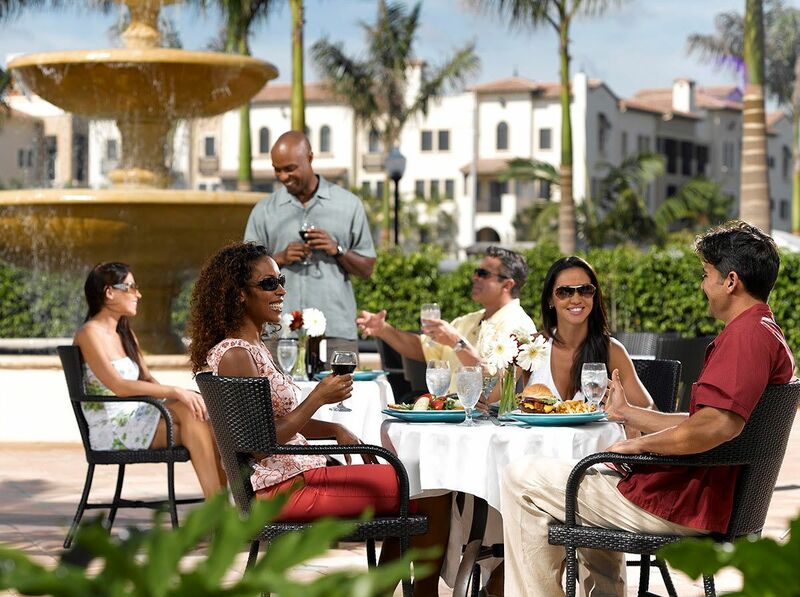 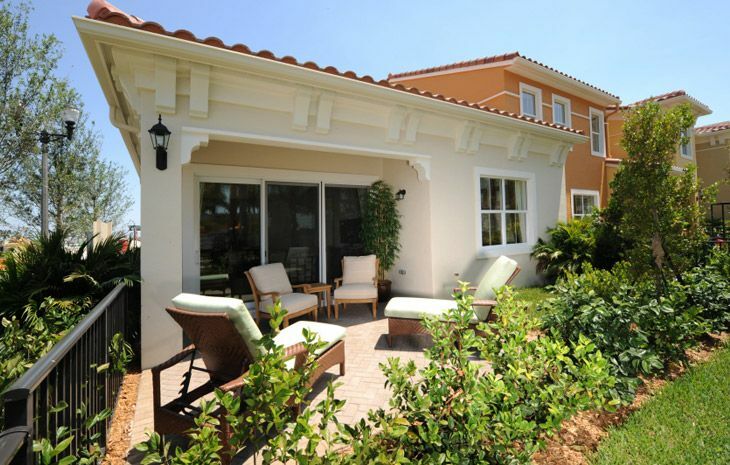 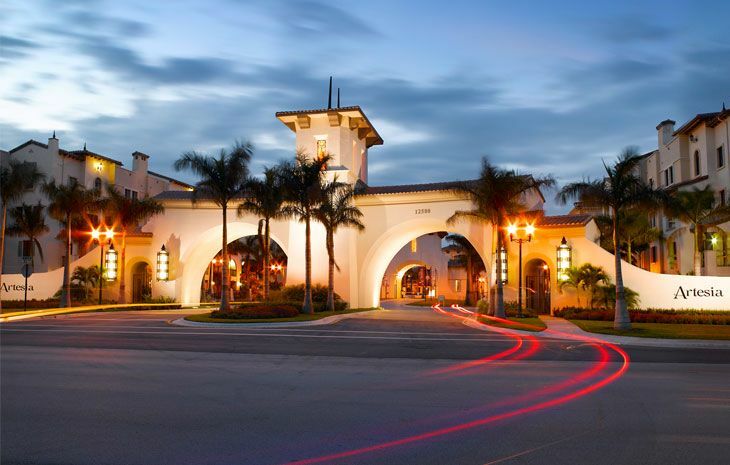 Outside your home, enjoy the palatial Villa Artesia Club and its full complement of amenities. 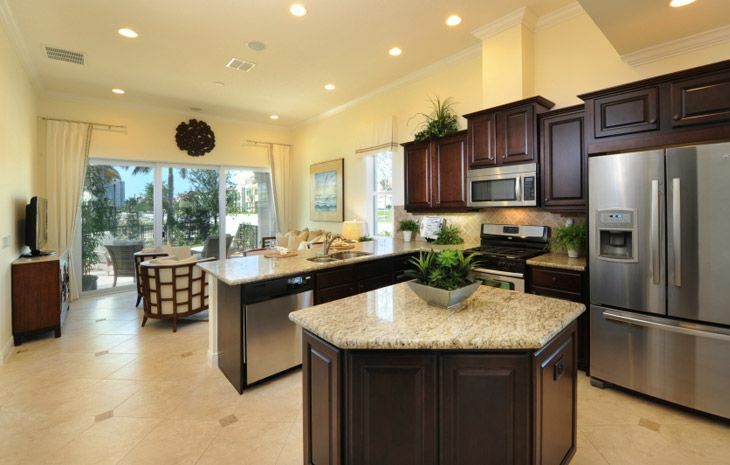 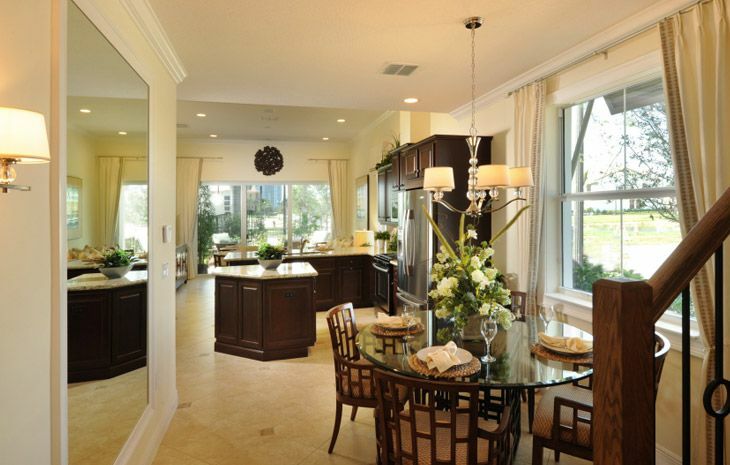 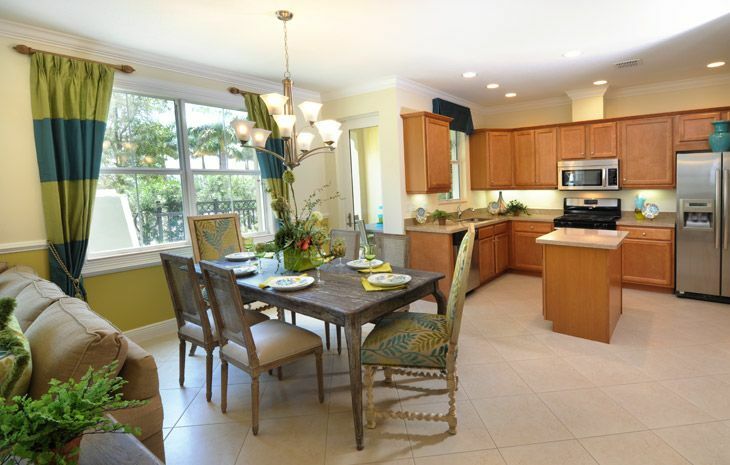 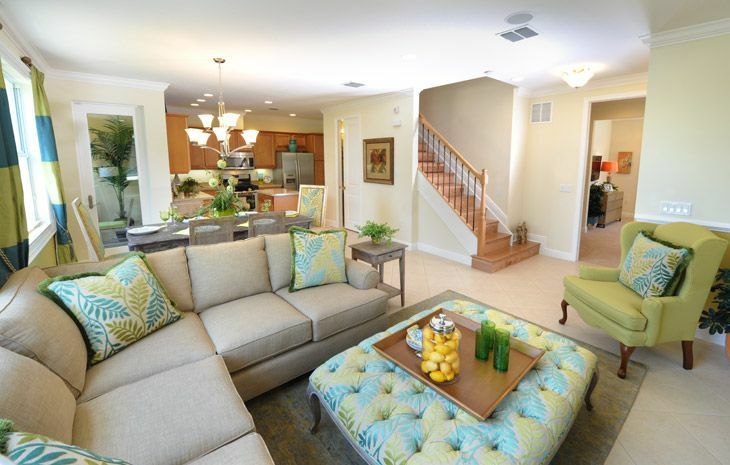 Inside your home, enjoy a gourmet kitchen, elegant master suite, high ceilings and spacious living areas. 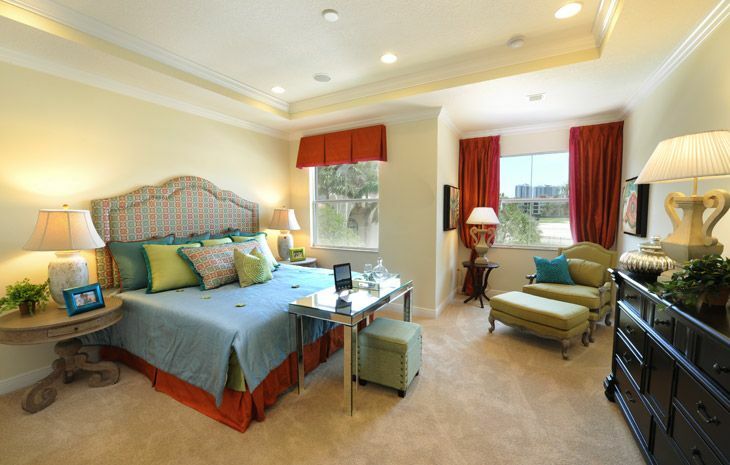 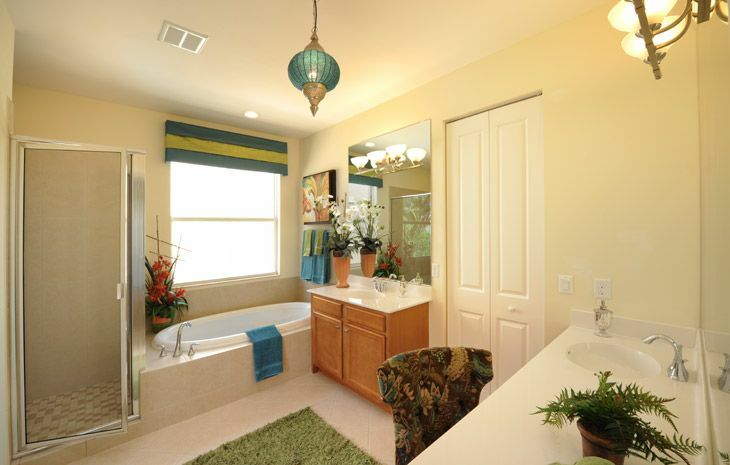 Artesia is inspired living with an international flair! 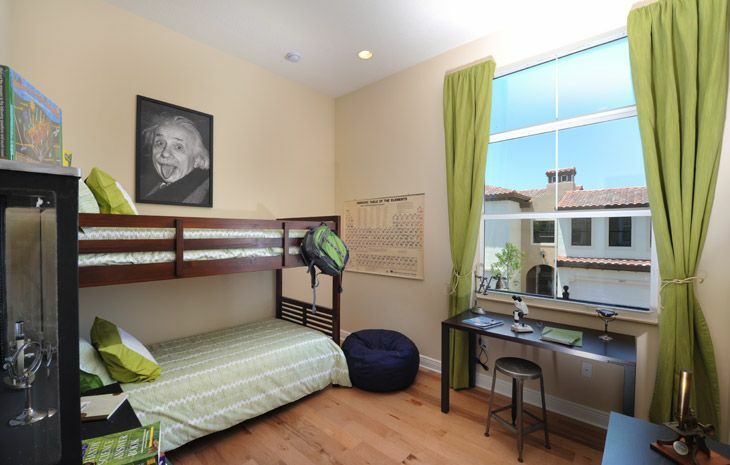 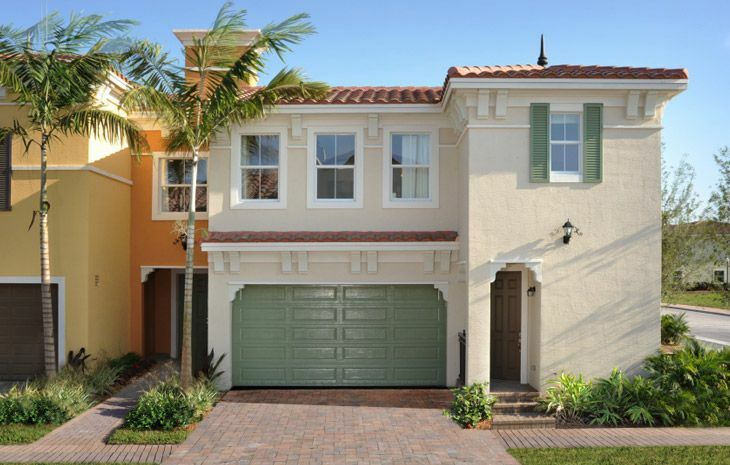 New Sky Villas, Courtyard and Terrace Homes are priced from the mid $300s to $500s.